N10839, N1NS, and N7186S are other new additions that we have added to our fleet. 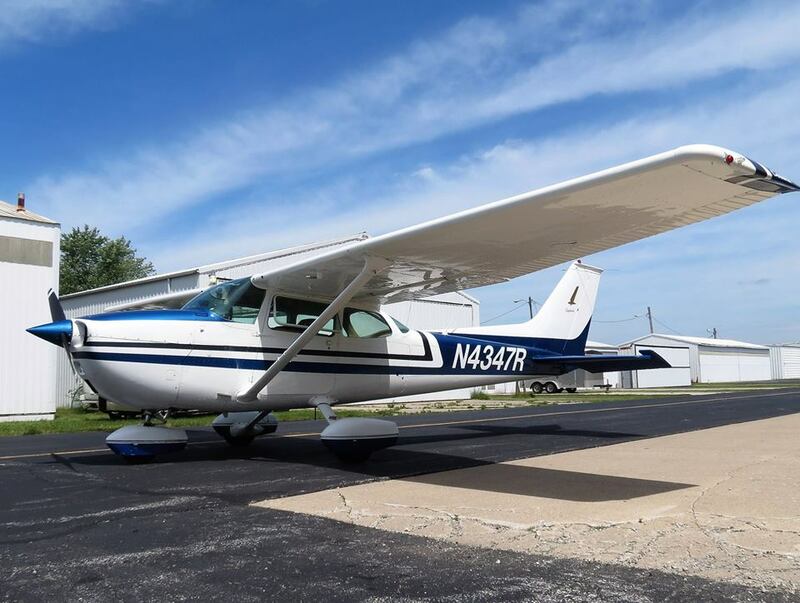 The Cessna 150L model is a great aircraft for those looking to increase their flight time with as little expense as possible. 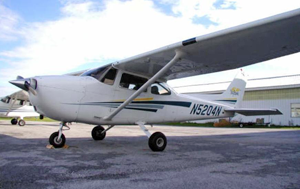 Two of our C150’s are IFR certified and all three are on our Part 141 Flight School certificate. Whether you want to fly alone or with a friend the C150 is a great aircraft to start making your dreams of flight your reality. Training in the dependable Cessna Skyhawk 172 aircraft which features the highly advanced Garmin G1000 glass cockpit is the perfect airborne classroom, utilized by the top flight training schools and university programs in the country! Ask us how you can own one - Today!! 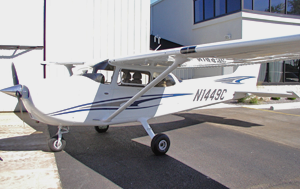 2005 model Cessna 172SP with the latest navigation system available. Both N973HA and N1449C boast 180hp engines and will seat up to 4 people. Their leather seats, dual front airbags and navigation system will allow you to travel in style. 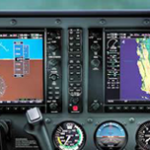 The G1000 flight deck package simplifies all primary flight, engine and sensor data for intuitive, at a glance awareness. 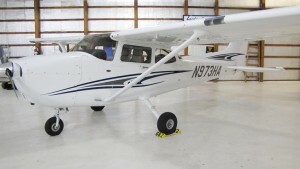 This 2002 airplane has a dual-axis, approach certified autopilot coupled with a state-of-the-art multi-functional GPS. 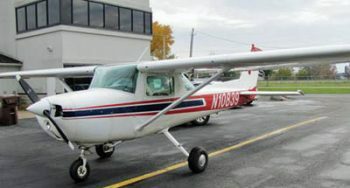 1974 model Cessna 172M. 150hp engine and seating for 4. 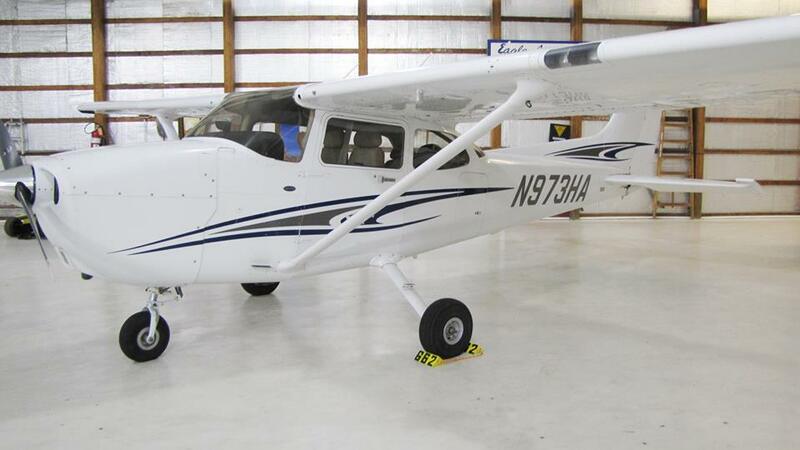 Updated avionics make this aircraft a great addition to our fleet. 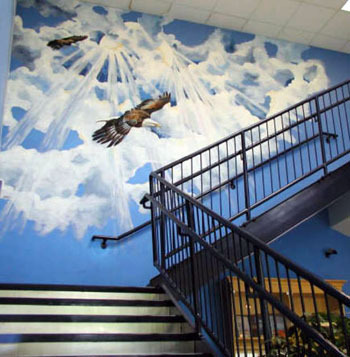 Rental for this plane is $10 less per hour than the other Skyhawks. N2986R is perfect for complex training and long trips. Its 200hp fuel-injected engine, speed modifications, and load capacity make it a very cost-effective solution for getting there. Newly added - a Garmin 430 GPS. 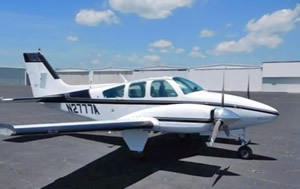 "Triple 7" is a 1978 Beech BE 55. It features a Garmin 430 and KFC Bendix King Autopilot. This aircraft can be used for High Performance training and has a cruise speed of 180 knots. 260 HP. 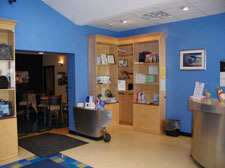 It is available for rental and training.